With the 2018 Australian Rules Football Grand Final almost upon us, it is only fitting that today’s Pulp Friday post has a football theme, this 1964 novel by Horwitz Publications, John Dalton’s Violent Saturday. 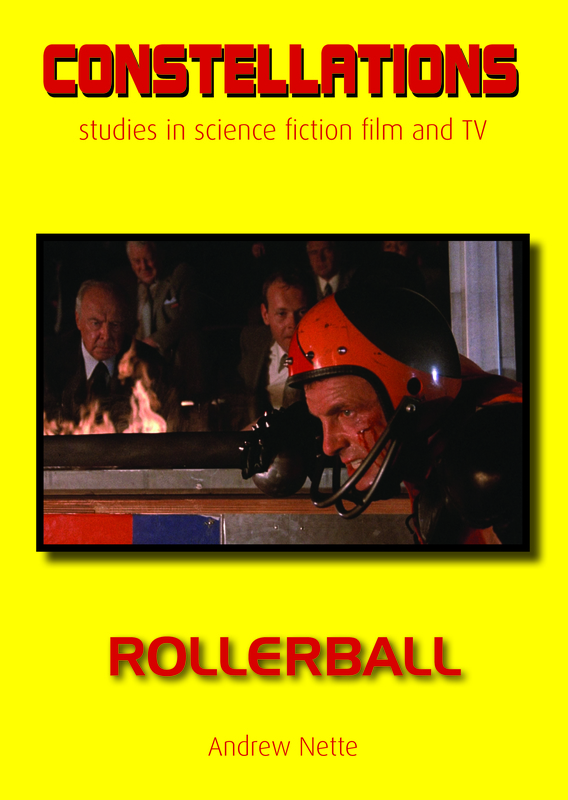 Sport was the subject of a certain niche of Australian pulp fiction in the 1950s and 1960s. Horse racing and boxing were the main topics, presumably because they chimed with pulp’s supposedly male, working class readership. But I have seen local pulp about car racing, swimming and even tennis. To my knowledge, however, Violent Saturday is the only Australian pulp novel ever published that has Australian rules football as its subject (and I would love to hear from any readers if they know of any other examples). This is probably not as strange as it first appears. Nearly all Australia’s pulp publishers were based in Sydney and the Australian rules football was resolutely Victorian until the late 1990s, when the code started to become national.